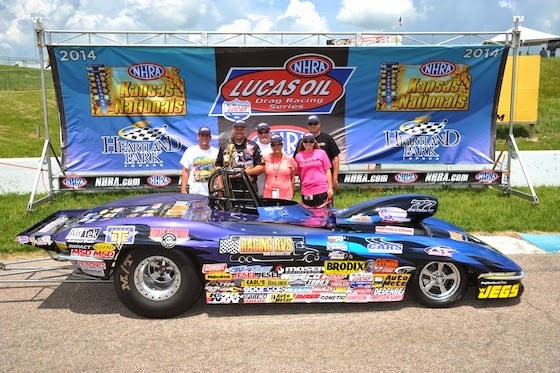 Luke Bogacki earned his seventh career NHRA national event title in Kansas this past Memorial Day weekend. Fun fact: he was driving his RacingRVs-backed Corvette Roadster (built by Charlie Stewart Race Cars) that carries the number 77. It also marked his seventh final appearance from the last seven competitions he’s entered. Bogacki remarked that he had $77 in his pocket after arriving home on Monday from the competition to bring the numbers full circle. Aside from the lucky numbers, Bogacki also credits all the work put into his Corvette Roadster over the last year as part of his success. Bogacki dedicated his lucky number seven win to Butch Daugherty, who passed away last week. Welcome to our new series, Car of the Week, where we feature BTE customers and the cars (and trucks) they love to drive and race. 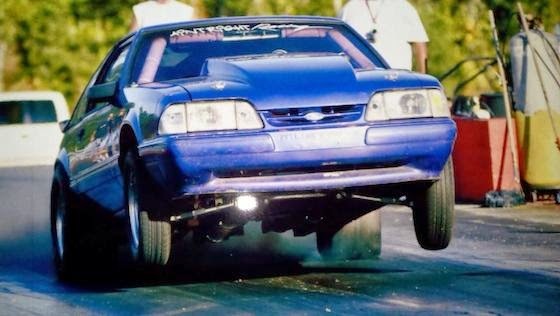 Today’s spotlight is on Blake Starita of Long Beach, MS and his ’88 Mustang. What is your car’s nickname? Welcome to our new series, Car of the Week, where we feature BTE customers and the cars (and trucks) they love to drive and race. 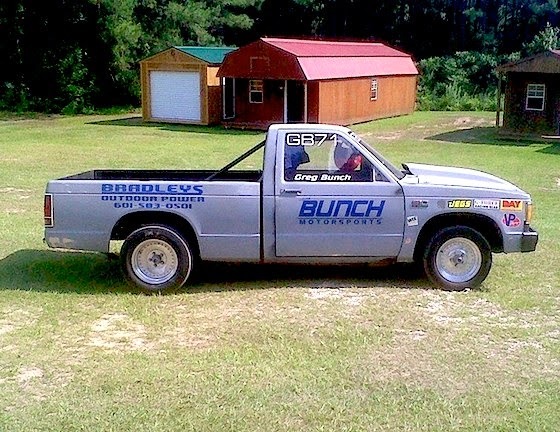 Today’s spotlight is on Greg Bunch of Petal, MS and his ’86 Chevy S-10. My cousin Phillip bracket raced and I always went with him. He got me a signed shirt and photo of Monty Todd’s top alcohol funny car and I’ve been hooked since. My first race was back in 2011 it was a bracket race. What do you race now? My race truck is a 1986 Chevy S-10. Welcome to our first ever Car of the Week, where we feature BTE customers and the cars they love to drive and race. 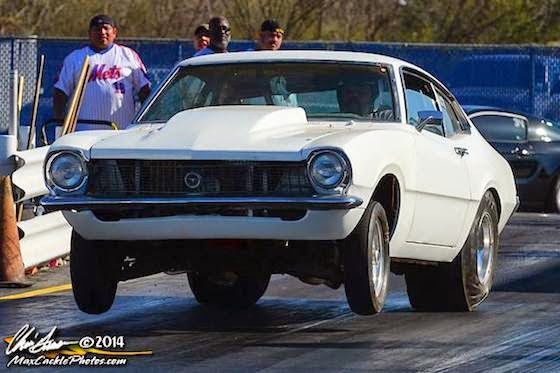 Today’s spotlight is on Casey Swift and his ’70 Ford Maverick, all the way from Paradise, Texas. Photo courtesy of Max Cackle Photos. My dad started taking me to the races as soon as I could walk. My granddad, my dad and my uncle all race. 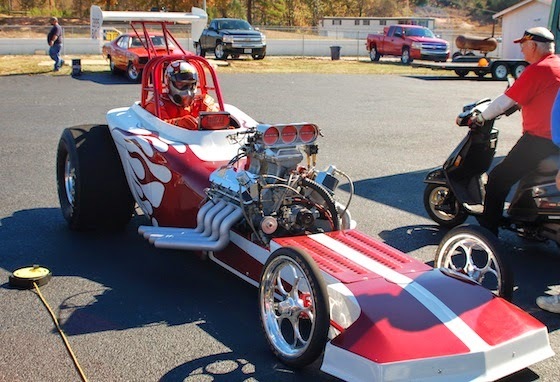 When I got the first junior dragster in ’95 I was hooked. My first race was at Texas Raceway in Kennedale, TX. I traded my ’97 Strickland Jr. straight across for my current ’70 Ford Maverick. See a drag race from the car's point of view.